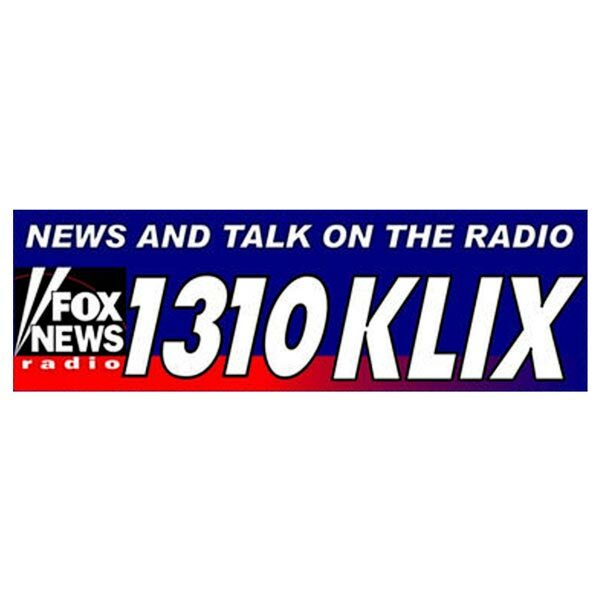 Every second Monday of the month, Dr. Christine Pickup will be on 1310 KLIX radio with Bill Colley, discussing important hearing health-related topics. Tune in at 9 am for an informational show you don’t want to miss! As part of the program, Dr. Pickup would like to offer you a copy of her new booklet, Communication Tips for Happier Relationships! This booklet teaches the effects of hearing loss on communication and specific strategies on how to communicate better with those who have hearing loss. To learn more or to request your copy, CLICK HERE.